Mark Telford was recommended to WeTrack™ Software by another company who had been using his services for several years. He introduced us to Xero software, completed the transfer quickly and efficiently, and took a personal interest in making sure it was done correctly. We discovered bank feeds, Auto Entry and a paperless approach that fits seamlessly with our business operations and has saved me around 80% of the time I was spending on accounting before. 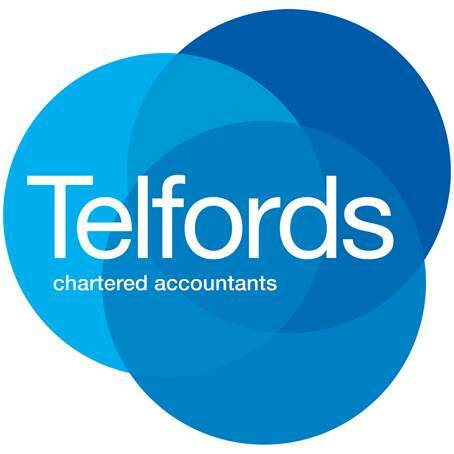 It’s also excellent value for money, so I’m delighted we made the switch and would recommend Telfords to any business owner looking for a personalised (and high quality) service. is the go-to project management web application designed and developed following the 2012 Olympics to combines all the best parts of a tasking system It has been built to allow everyone involved with a project to enter update progress against objectives, record risks and share results.